Congratulations to Miss Philippines for being in the top 5 again in the recently concluded Miss Universe Pageant. This is the 4th consecutive year a beautiful and smart Filipina placed the Top Five. This definitely sealed the concept that Philippines is a first-rate powerhouse in the world of international beauty pageants. I am not complaining that it has been four consecutive years that the Philippines almost took the coveted title. It has been said that our country’s major movers on international pageants already has the correct formula for winning. But I beg to disagree because there is one ingredient missing in their formula. And that would be a Pageant Interpreter. May our candidate possess a sharp and perfect command of the English language or not, we should still have the component called Pageant Interpreter. It’s the missing element for geeze sakes! 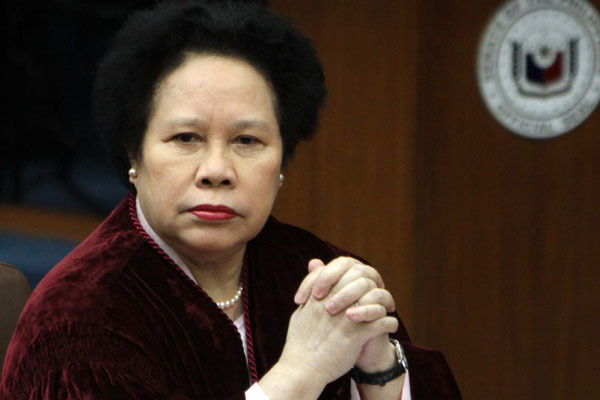 And these brilliant movers must give in to the enduring clamor of the Filipino people that Senator Miriam Defensor Santiago be our candidate’s Pageant Interpreter. As for this year’s winner, let me extend my warm congratulations! 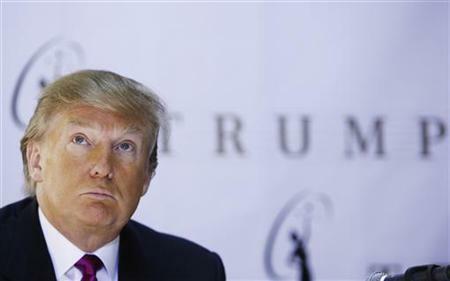 As for the owner of the Miss Universe Organization, Mr. Donald Trump, let me remind you that would have to shell out more than just what Miss Venezuela has won. You would now have to add an additional pax in the budget of Miss Universe 2013 for her every trip, meeting, function or social engagement that she would have to attend. It would be additional expenses for plane tickets, meals, clothing, room accommodations and the likes. This would obviously be for the essential and necessary Mr. or Ms. Interpreter. I always believe that a Pageant Interpreter can actually make a beauty contestant sound intelligent. It has been an accepted fact that a translator’s skill and proficiency in integrating the idea of another person’s thought spoken in a different language through the usage of flowery expressions, momentous terms and big words can make a lot of difference. Hence, let me also congratulate Mr. Interpreter for also winning the coveted crown! Si Miriam talaga ang kulang. Pag hindi pa din tayo nanalo papagalitan nun si Donald Trump.